War brings few joyous moments. Over the years, Christmas time has provided a few glimmers of warmth. 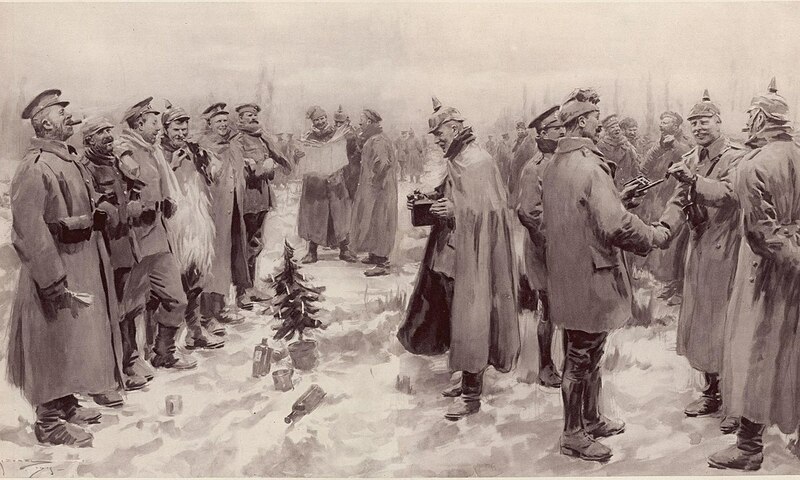 From a surprise victory for George Washington, to mules masquerading as reindeer in the Civil War, to a flare-lit soccer game between Brits and Germans in WWI, Mark shares some wartime Christmas memories.